I would not consider myself a wine connoisseur. I always wanted to be the person at the table who swirled the glass of wine and tested it before they served it to everyone. However, I do not think I could tell a bad glass of wine from a good one. When people describe their wine as citrusy, fruity, acidic, I often wonder how they can differentiate these tastes! 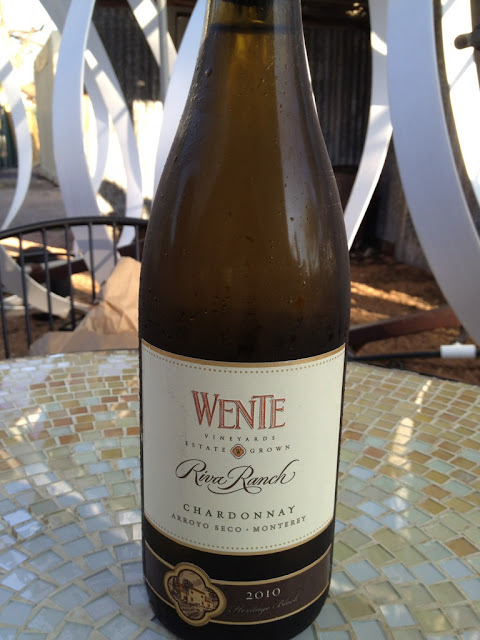 However, when my husband and I were served this wine at a dinner party recently, the flavor of this chardonnay was unlike any other we had ever tasted. It was buttery and full of subtle hints of butterscotch. It was amazing.